The project below ground is just as important as what goes on top for any artificial grass installation project. Get this stage right and you’ll extend the lifespan of your pitch. At PST Sport we deliver a complete solution to each of our clients and offer expert advice and assistance every step of the way. 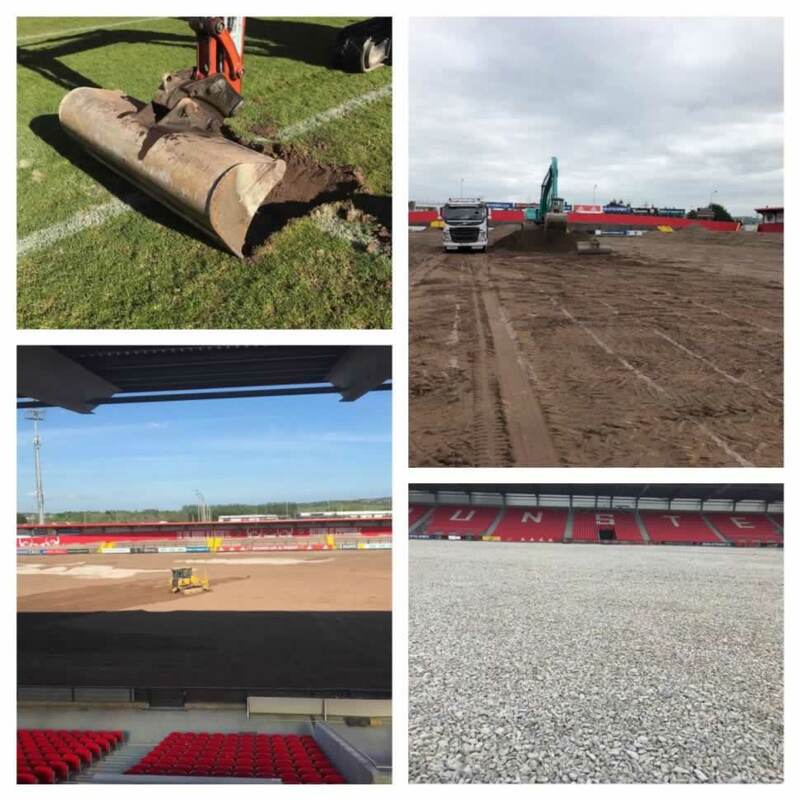 Each pitch installation is custom tailored to your individual requirements and includes initial design and planning, all preparatory groundworks, drainage and civil engineering works right through to fencing and the installation of floodlights. 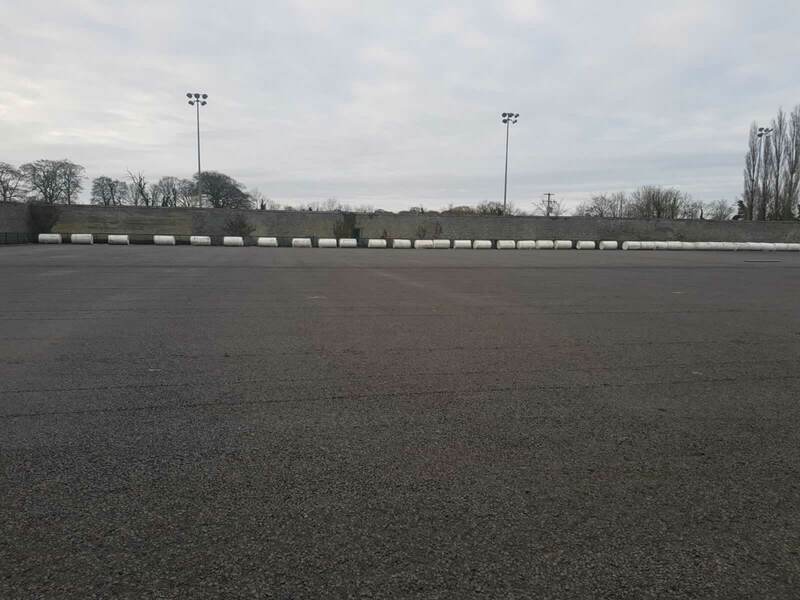 Our sub-pitch drainage system is specifically designed to remove any surface water while the various layers offer increased permeability further enhancing drainage. PST Sport has extensive experience and a solid reputation in civil engineering. 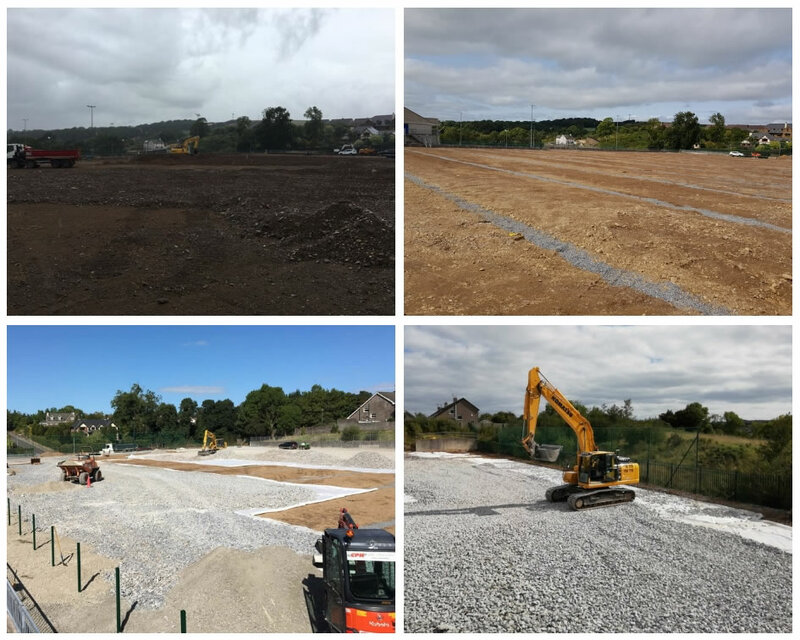 There are many components required to complete the groundworks correctly for an all-weather pitch. The ground must be excavated to the right level. A correct drainage system must be installed. The type of drainage stone used must be correct. The quantities, types and depth of each grade of stone in the sub base must be correct. The levels and falls are key to the performance of the playing surface. The correct type of laser guided levelling equipment must be used. 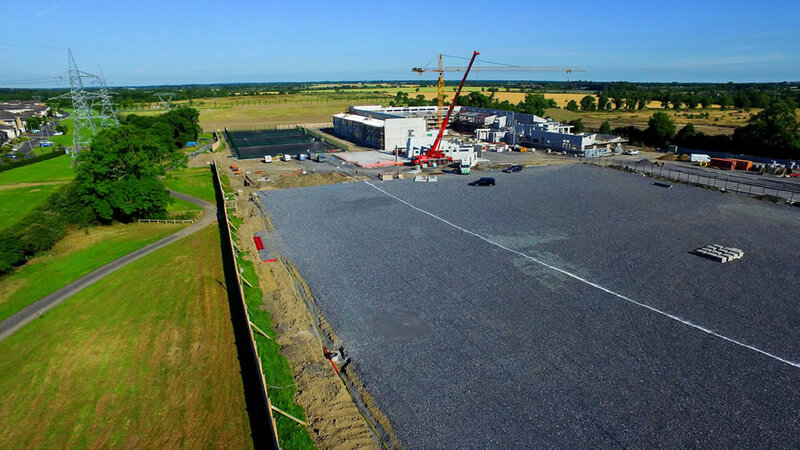 If fencing and floodlights are being installed, the bases and posts need to be accounted for during groundwork stage. Correct kerbing must be installed. All the stages of the civil works mentioned above must be carried out correctly to ensure the integrity of the installation is upheld. Given the nature of the ground, some artificial grass installation projects can be more complicated than others. We have won some large projects primarily based on our civil engineering experience.